Looking for a special touch for your wedding day or special occasion? Try Double Pink Silk Rose Petals. 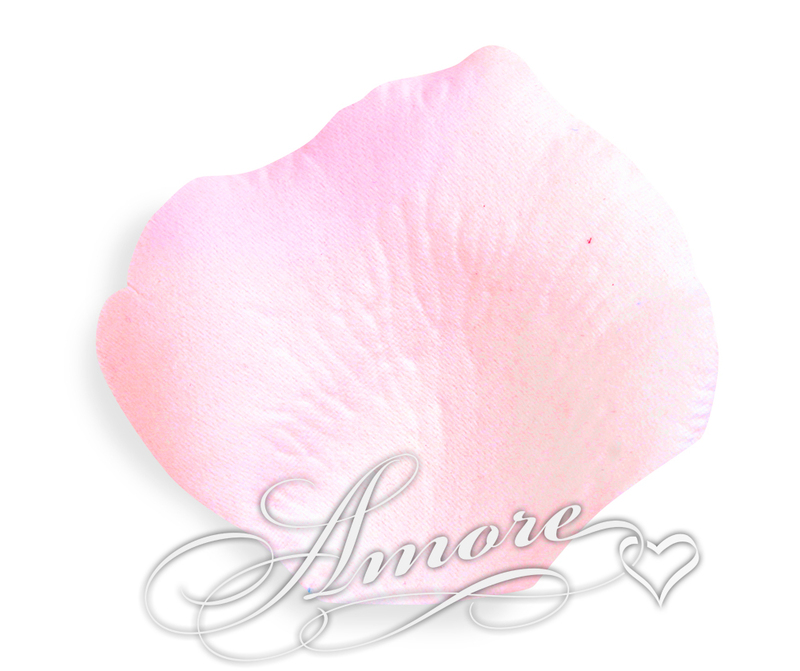 Petal size is 2 inch H x 2 1/4 inch W. Each bag contains 100 wedding silk rose petals.